An easy-to-use guide leading clinicians through a cost-efficient approach to one of today’s major addictions: problem or pathological gambling. Over the past 30 years there has been a dramatic increase in the availability of convenient and legal gambling opportunities. Most people can reach a casino in a matter of a few hours, lottery tickets in minutes, or an online gaming site in seconds. Accompanying this proliferation of gambling is a growing understanding that between 5% and 9% of adults experience significant to severe problems due to their gambling activities. These problems have become a real health concern, with substantial costs to individuals, families, and communities. The objective of this book is to provide the clinician – or graduate student – with essential information about problem and pathological gambling. 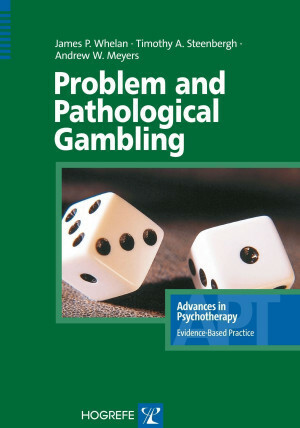 After placing this behavioral addiction and its co-occurring difficulties in perspective, by describing its proliferation, the associated costs, and diagnostic criteria and definitions, the authors present detailed information on a strategy to assess and treat gambling problems in an outpatient setting. They go on to provide clear and easy-to-follow intervention guidelines, including homework assignments, for a brief and cost-efficient cognitive behavioral approach to problem gambling, involving stepped care and guided self-change. Means of countering problems and barriers to change and vivid case vignettes round off this thorough, but compact guide for clinicians. "Beginning with a concise background of the disorder, its prevalence, risk factor, and comorbidities, and finishing with an illustrative case vignette, this brief but fulfilling handbook delivers… It is a quick read with no wasted space and provides a highly valuable and concise introduction to both problem and pathological gambling… This volume successfully distils a complicated topic into an easily readable primer, making it a first-line reference for gambling treatment." 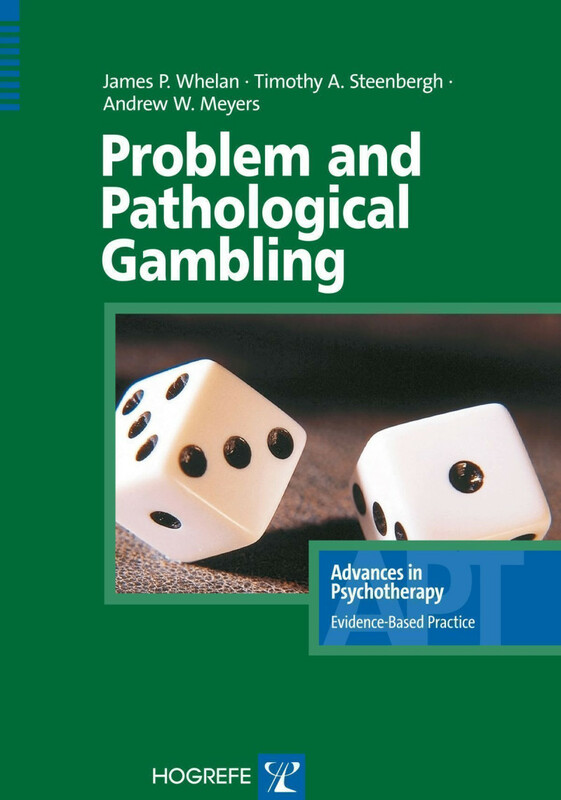 "This excellent publication provides a thorough coverage of the nature of this problem…I highly recommend this manual for all readers who are interested in learning more aboutgambling problems and effective treatment methods: It’s a good bet!" "A succinct review of a youthful field that is sure to please clinicians. [The authors] get rightto the point and cover a range of important topics. Clinicians who treat gambling problemswill be sure to find that this useful primer deserves a place on their bookshelves."